Are Growth Hormone Injections Covered By Health Insurance? Will Health Insurance Cover Growth Hormone Injections? 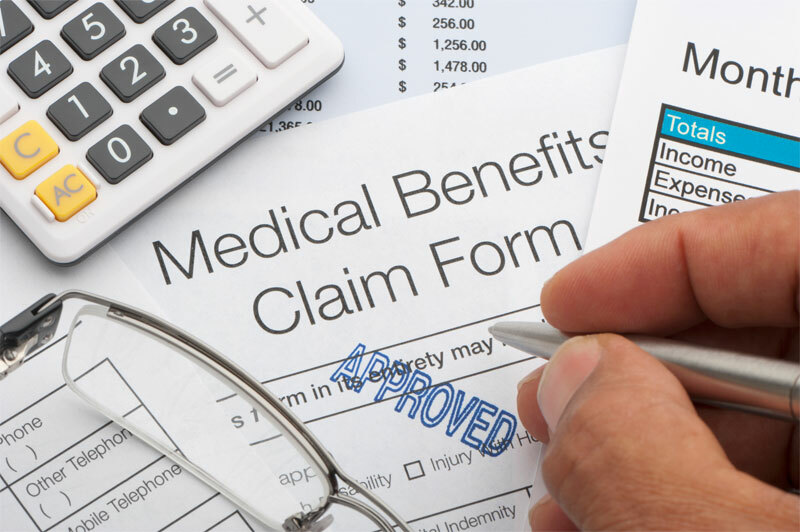 If you have prescription drug coverage, the cost of your HGH injections could be covered by your medical insurance. 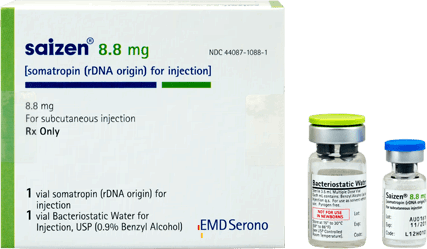 Even if you do not have insurance, if you need HGH replacement, you should never let the potential cost of HGH injections to be your deciding factor in taking them or not. 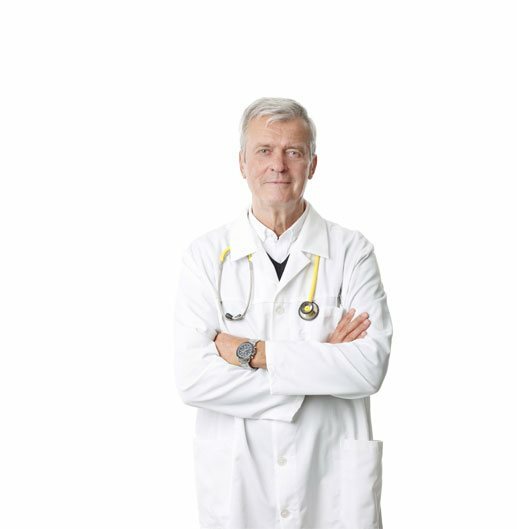 We understand that when considering any medical procedure, cost is a concern for patients. The cost of filing a prescription for growth hormone injections is no exception. 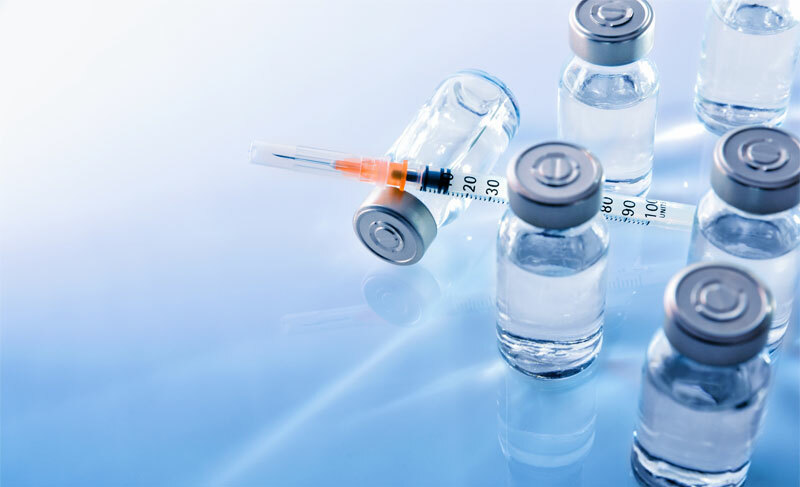 Managing the costs of growth hormone injections is made even a bit more difficult than filling some other necessary prescriptions, because it is not 100% clear if the cost of growth hormone injections will be covered by medical insurance. 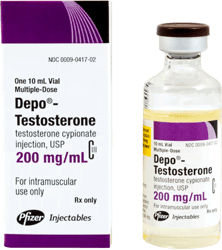 Currently, the FDA has approved growth hormone injections for only two conditions: for growth hormone deficiencies resulting in arrested development in children, and for the loss of muscle that occurs in HIV/AIDS patients. 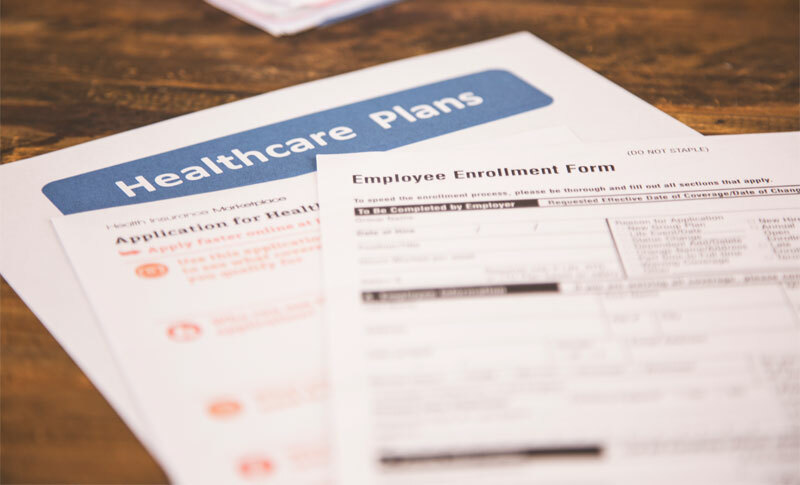 When HGH injections are prescribed for either of these uses, they are usually covered by most health insurance policies. You should never let the potential price of HGH injections, be the deciding factor in choosing to take them or not. When Does Health Insurance Cover Growth Hormone Injections? 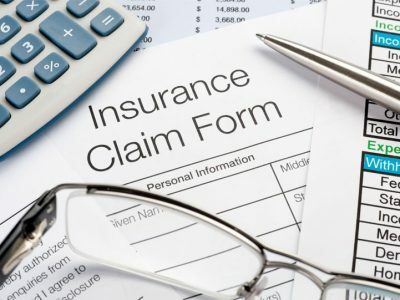 One of the first questions on the minds of patients who have medical insurance is, “Will my prescription for growth hormone injections be covered by my insurance?” The answer is in most cases, usually not. 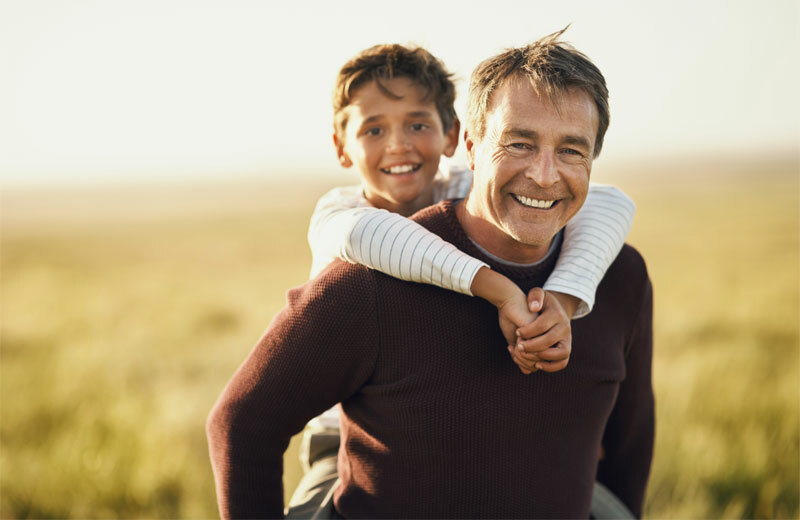 HGH can be prescribed for other conditions, such as “age-related growth hormone deficiency.” Age-related growth hormone deficiency occurs due to the normal decline in growth hormone as we age. While the decline is natural, it can cause some people severe difficulties, such as chronic fatigue, weakness, sleep problems, and sexual health issues. 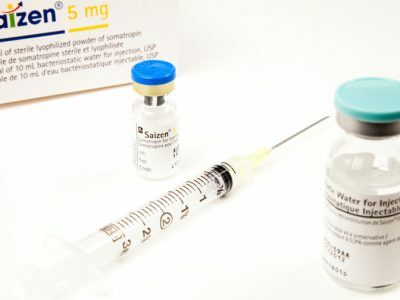 While it is safe to do so, and there are many well-documented studies proving the efficacy of growth hormone injections for age-related HGH loss, the FDA still considers such prescriptions “off-label.” That does not mean it is unsafe, or in any way illegal for your doctor to use an FDA approved drug “off-label.” It just means that the FDA has yet to complete the stringent clinical trials proving that particular drug is effective in treating that particular condition. However, insurance companies, rarely, if ever, pay for a drug that is prescribed for an off label use. 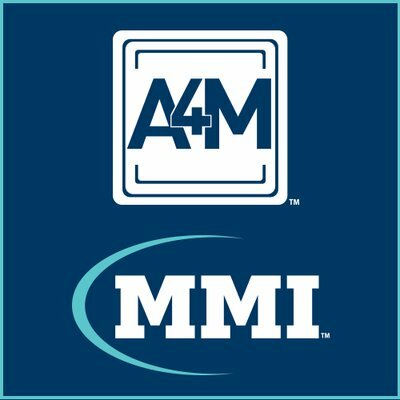 So, if you do have health insurance, it is possible that your insurance company may pay for all or some, of your prescription for HGH injections. Even if you do have to pay entirely out of pocket for your growth hormone injections, there could be ways you can work with your HGH prescriber, to lower the cost of your HGH injections. 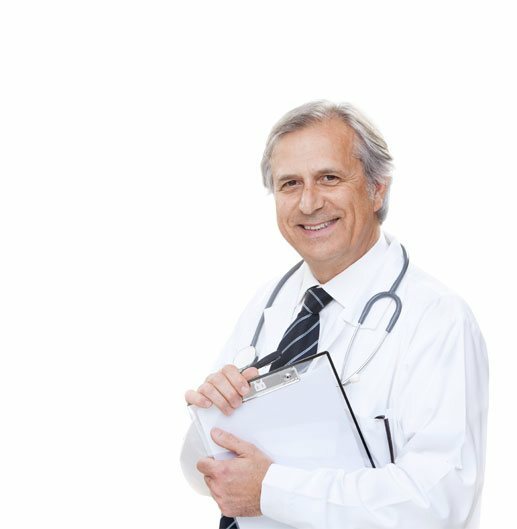 However, if you are suffering from a growth hormone deficiency, when you consider the “cost,” of not having growth hormone therapy, you will realize that you should not let the potential price of HGH injections, be the deciding factor in choosing to take them or not. 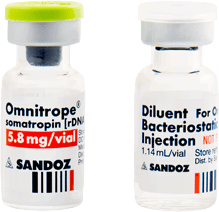 In some cases, Sermorelin therapy could be a lower cost alternative to HGH therapy. The Costs Vs the Benefits of Growth Hormone Injections? If you are considering growth hormone therapy, it is impossible to have a discussion about dealing with the potential costs of your HGH injections, without taking into account the “cost” of NOT having HGH therapy. There are costs involved in having growth hormone therapy, there is no getting around that. But, when considering the costs of a prescription for HGH injections, what you really need to do, is weigh the benefits of taking your daily HGH shots vs its costs. 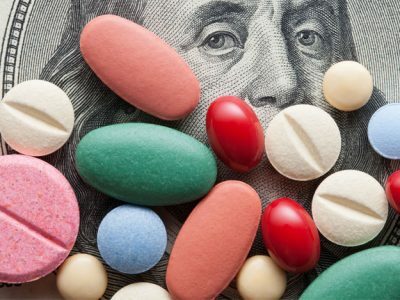 When you do that kind of cost vs benefit analysis, growth hormone therapy almost always comes out to be a worthwhile investment in your health and improved quality of life. The “costs” of not having HGH therapy, go beyond the “costs,” to your health. In the long run, it may cost you more money not to have growth hormone therapy. 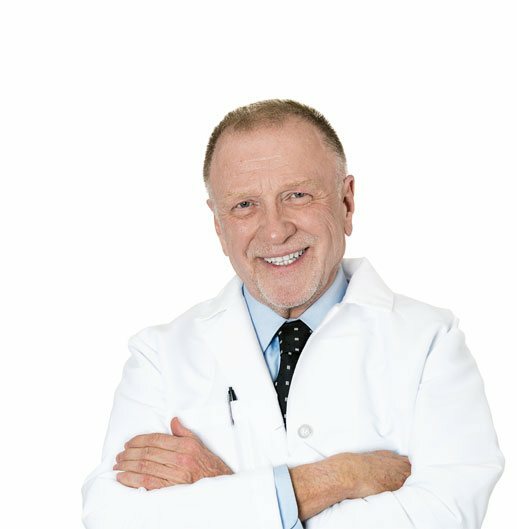 If you think of all of the negative conditions that HGH therapy can prevent or reverse, such as: high cholesterol, diabetes, heart disease, and osteoporosis – and how much money you would spend on doctor’s visits and medications to treat all of these conditions, you can easily see how growth hormone injection therapy can actually save you money in the long run! 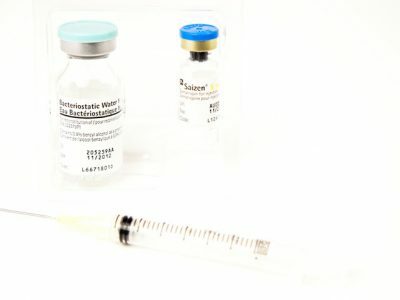 Is There a Lower Cost Alternative to Growth Hormone Injections? The most effective way to treat age-related growth hormone deficiency in adults is with a prescription for growth hormone injections. However, in some cases, there is a lower cost alternative to HGH therapy, which may help. It is known as Sermorelin. 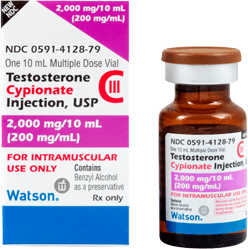 What Should Be Included in the Cost of Your Growth Hormone Injections? 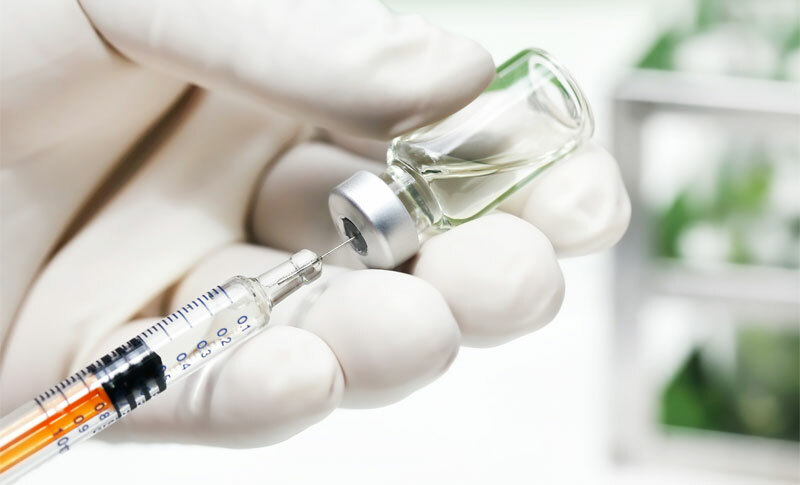 Remember, when evaluating the costs of HGH injections, you have to consider that what goes into the cost of growth hormone therapy is more than just the cost of the HGH injection. 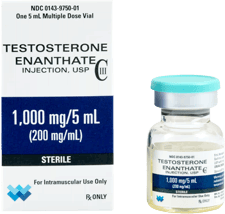 The price of the HGH injection may be the lion share of the cost, but other things factor into the cost of your growth hormone therapy, such as blood tests, follow-up doctor’s visits, perhaps some additional nutritional supplements. 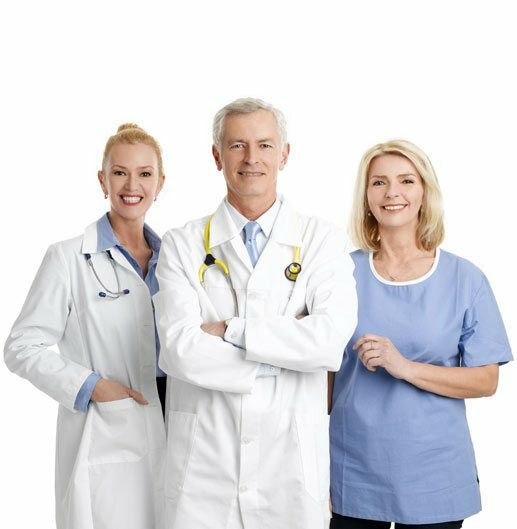 Make sure when you get a quote for the monthly fee for growth hormone injections, you know exactly what you are getting. Can I Save Money If My Growth Hormone Injections Are Not Covered? 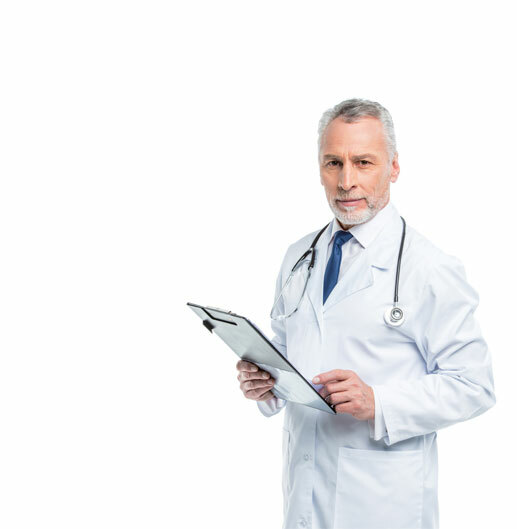 Beyond that, your doctor will work with you to keep your HGH injections as affordable for you as possible. 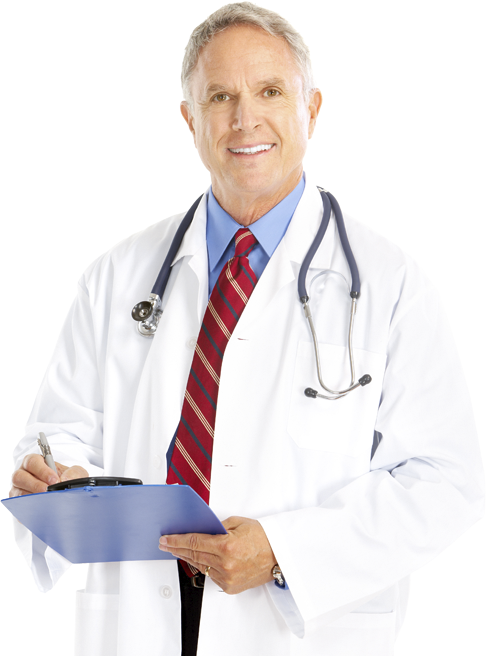 You doctor will start out with the lowest dose of HGH injections he or she believes will be effective for you. Beyond that, as part of your HGH therapy, you will be introduced to diet, fitness and other lifestyle changes, all designed to help naturally raise, and maintain a healthier level of HGH. The bottom line is this: if you feel you need growth hormone injections, do not ignore your symptoms because you think you cannot afford them. 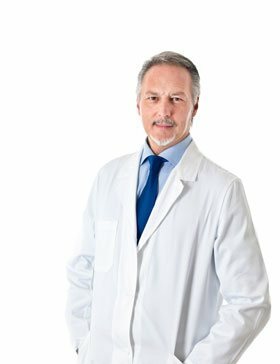 Contact us today, and find out more about the real costs of HGH therapy. Other things factor into the cost of your growth hormone therapy, such as blood tests, follow-up doctor’s visits, perhaps some additional nutritional supplements. Make sure when you get a quote for the monthly fee for growth hormone injections, you know exactly what you are getting.